Telecom operator Idea Cellular has expanded its 4G services to 39 towns in Karnataka, including Mysore, Madikeri, Karwar, Belgaum, covering 20% of the total population of the state. In addition to Bangalore metro, Idea has launched its 4G LTE services in other towns of Channarayapatna, Udyavara (CT), Harihar, Kunigal, Mulbagal, and Toranagal. Now, it plans to launch its 4G services in Mangalore, Udupi-Manipal, Bijapur, Bellary and 18 more towns by the end of this financial year, taking the total tally to 61, a release said. 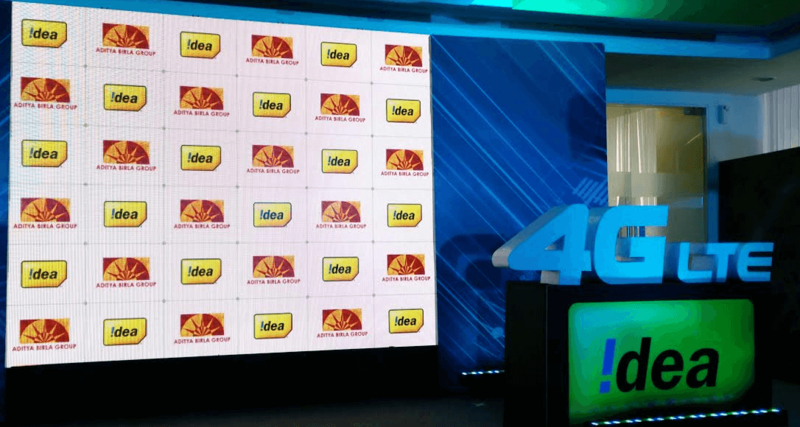 In December 2015, Idea Cellular had launched 4G LTE services in all four telecom circles of South India– Kerala, Tamil Nadu, Andhra Pradesh & Telangana, and Karnataka. Earlier this month, the company launched services across three more circles (four Indian states) – Madhya Pradesh, Chhattisgarh, Haryana and Punjab, expanding its 4G LTE service footprint to seven telecom service areas. Idea Cellular currently holds 1800 MHz 4G spectrum in these 10 telecom circles which cover 50% of telecom market but over 60% of Idea’s gross revenue. Post completion of this transaction, 4G services will be extended to 12 service areas, covering 75% of Idea’s revenue base in the country. The new 4g sims given by idea are not working in Bangalore. On calling customer care they say their system is down . I don’t think you can trust idea $G. They have deployed it fast with out enough testing and they are facing problems from day 1.